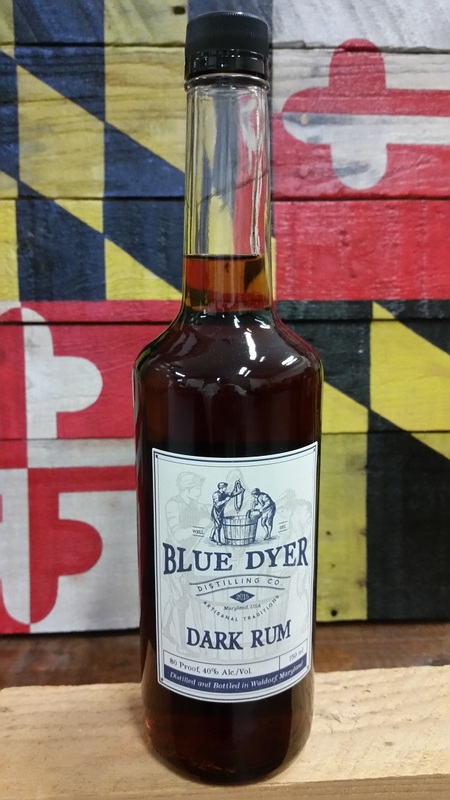 Dark Rum — bluedyer distilling co.
Based on our award-winning gold rum, BlueDyer dark rum incorporates a blend of a freshly charred caramel from Pure cane sugar to add notes of sweetness with a lightly charred finish to the spirit. Drink it by itself or in your favorite dark rum cocktail. Currently only available at BlueDyer Distillery!